Babies are one of the cutest people in the world. They are tiny and chubby, and everyone are very willing to carry a baby around because they are just undeniably adorable. But of course, babies need to be taken cared of, especially their skin, so that they look appealing all the time. However, babies have a really sensitive skin. 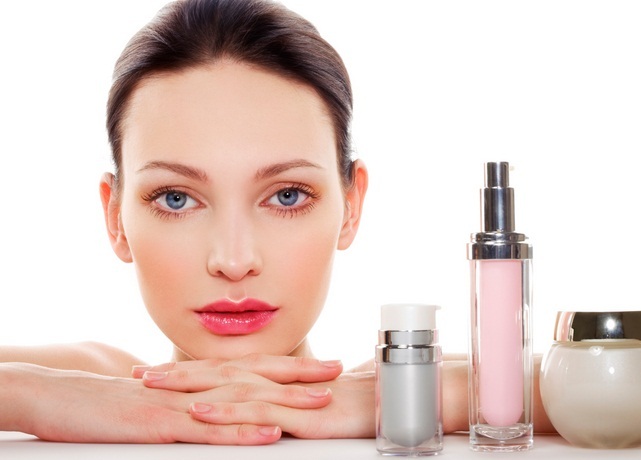 Wrong choice of products will irritate their skin and will look ugly. The following are the best skincare products that you should use for your baby’s skin. Moisturize your baby’s skin by applying baby lotion. These products will keep them soft and smooth, and thus irresistible to touch. At the same time, they also keep your baby fragrant. Some baby lotions have ingredients that keep mosquitoes away. This will help to keep them from mosquito bites that will irritate your child’s skin. However, use only sparingly on tiny newborns since their skin are still too sensitive for products like this. Children often need to wear diapers because they could not control their bowels yet. But even if the baby does not need to change diapers yet, their skin will get irritated because of what the diaper is made of. As a result, your baby might get rashes. To treat this, you need diaper rash ointments to relieve the irritation. Or better yet, use products that can prevent this rashes. One of the products that you can use is petroleum jelly. They provide a protective coat against diapers and thus helps prevent your baby from getting those rashes. Mineral water sprays help in the rehydration of your baby’s skin. When it’s too hot, your baby’s skin might dry out and get dull. The mineral water spray have natural ingredients that help relieve your baby’s skin from sunburn. At the same time, it helps strengthen your skin’s defenses against harmful elements that may irritate your baby’s skin. Actually, one of the great mineral water spray benefits is that your whole family can also use this product since it is for all skin types, whether you have a normal or oily skin. It promises gentle and refreshing mist to soothe skin. Skin is one of the most important parts of the body. You have to take care of it to also protect your overall health as well. Especially for babies who have the most sensitive skin, choose the best products for them so that they will grow happy and cheerful.